Policies to assist program participants and marketers of inspected products to achieve their marketing goals while maintaining compliance with the applicable federal regulations. This document was developed to assist program participants and marketers of inspected products to achieve their marketing goals while maintaining compliance with the applicable federal regulations and policies. It is the USDC policy to work cooperatively and constructively with program participants and users of inspected products. 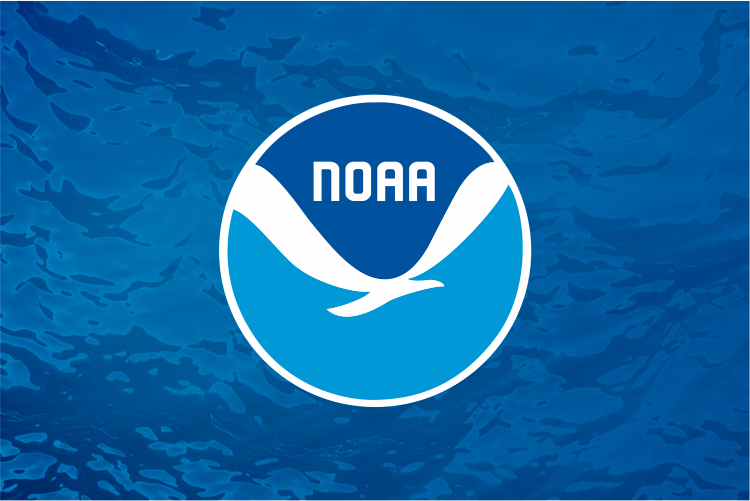 Violations of the Policy for Advertising Services and Marks will be referred to NOAA’s Office of the General Counsel for Fisheries on a recommendation for civil or criminal action. 1.) Labeling bearing designs, marks, and statements referencing participation in the USDC seafood inspection program must be reviewed and approved by the Seafood Inspection Program. 2.) The United States Department of Commerce and the National Oceanic and Atmospheric Administration seals may not be used in advertising and marketing. 3.) All designs, marks, and statements must be truthful, not false or misleading, and comply with all federal laws and regulations. For example, the type of services received under the inspection program must be accurately conveyed in all product markings and advertising. 4.) Original and private label logos/brand names and their supporting statements may not use, incorporate, reference or closely resemble any official USDC mark, or be displayed in close proximity to an official USDC mark. 5.) All products marked at point-of-sale or cited in advertisements as having received USDC inspection services must be supported by USDC approved specifications or U.S. grade standards, and USDC approved labels. 6.) When a mix of USDC inspected and non-inspected products is offered at point-of-sale or in advertising, use of official marks or statements must appear on, or next to, inspected products only. Inspected products must be distinguished from non-inspected products. 7.) When a mix of U.S. Grade A, PUFI or “lot inspected” products is in advertisements, the majority of product must be U.S. Grade A and/or PUFI in order to use the statements, “Federally Inspected” or “USDC Inspected” over the entire ad, or to reference all products included in the advertisement. 8.) When a mix of U.S. Grade A, PUFI and lot inspected products is offered together at point-of-sale or in the same advertisement, it is appropriate to use the phrases “Federally Lot Inspected” or “USDC Lot Inspected” over the entire ad, or to reference all products when the majority of product has received USDC lot inspection services. Facilities that participate in a sanitation only program, must not state or infer that their products are USDC inspected. 9.) The statement, “U.S. Grade A Available,” can be used by Approved Establishments. The statements “USDC Lot Inspection Available” or “Federal Lot Inspection Available,” may not be used in advertising and marketing. Identifies fishery products processed under USDC inspection in an approved establishment, and meets the highest quality level established by the applicable U.S. Grade Standard, published in the Inspection Manual. Identifies fishery products processed under USDC inspection in an approved establishment, inspected for safety, wholesomeness and proper labeling, and conforms to quality and other criteria in an approved specification. Lot inspected products are finished products, officially sampled according to USDC approved specifications. Identifies lot inspected products for which no public claims will be made regarding USDC inspection. Identifies fishery products processed under a resident USDC inspector or an approved HACCP Quality Management Plan. Products are processed under a process control system that identifies controls for management commitment, food safety, wholesomeness, proper labeling, and sanitation. Colors within the mark are subject to approval by USDC prior to printing. Additionally, company logos may be used in place of “company name” upon approval by USDC. The HACCP banner or statement must appear directly below the appropriate inspection mark, i.e., U.S. Grade, or PUFI. “HACCP” statement/banner must be in a type size at least equal to the largest type inside the mark. The HACCP octagon may be used alone or in conjunction with a USDC Grade mark on private label packaging with prior approval from USDC. Truthful phrases to indicate participation in the USDC HACCP-based service can be made in advertising and promotions. Identifies fishery products inspected during processing in an approved establishment for safety, wholesomeness and proper labeling by a USDC inspector.